On Tuesday, Mayor Robert Garcia officially marked the beginning of Earth Month activities by proclaiming April as Earth Month and April 22, 2019 as Earth Day in Long Beach. Community events highlighting sustainable actions are scheduled throughout the month. Community members will have opportunities to learn more about simple ways they can help protect the environment. For each week throughout the month of April, the City will highlight a different aspect of environmental sustainability. 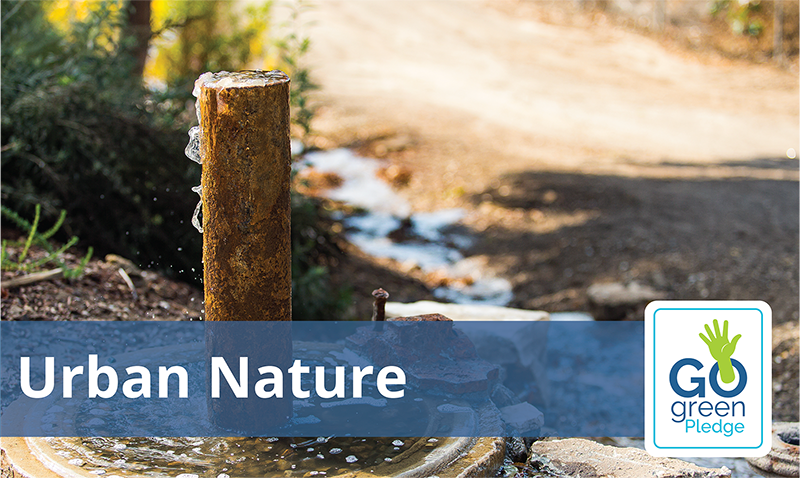 The weekly highlights include saving water, waste reduction, urban nature and green transportation. Each topic corresponds to a pledge. 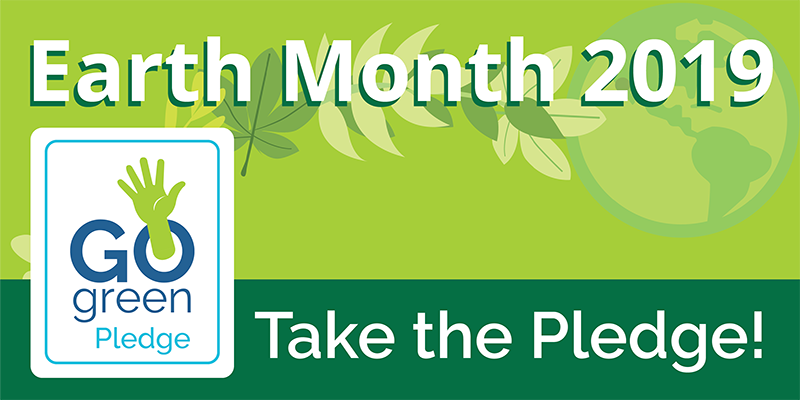 Residents can choose to take one pledge or commit to all the pledges for the month. Prizes will be raffled to pledge participants each week and at the end of the month. Community members can take the pledge online at www.longbeach.gov/gogreenpledge and participate and follow on social media using #GoGreenPledge. The Go Green Pledge has partnered with Long Beach Water to promote water conservation efforts in the city of Long Beach. 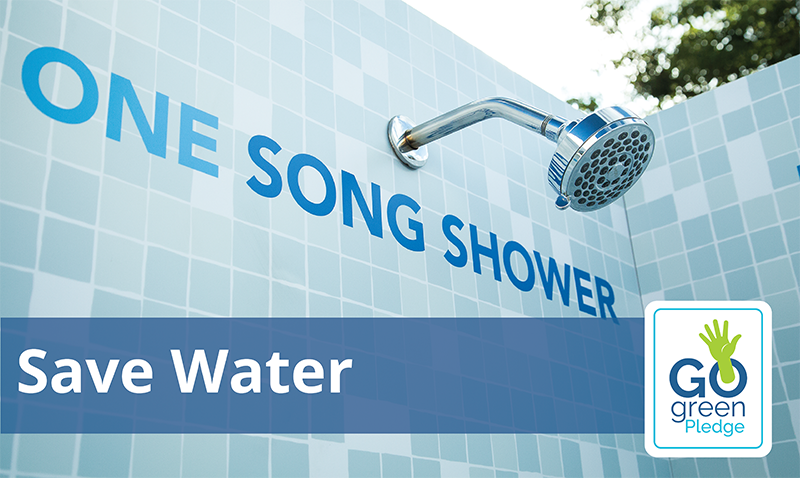 Choose any of LB Water’s featured songs - perfect for your one-song shower of 5 minutes or less. By taking shorter showers you are helping to preserve one of our most precious natural resources, water! 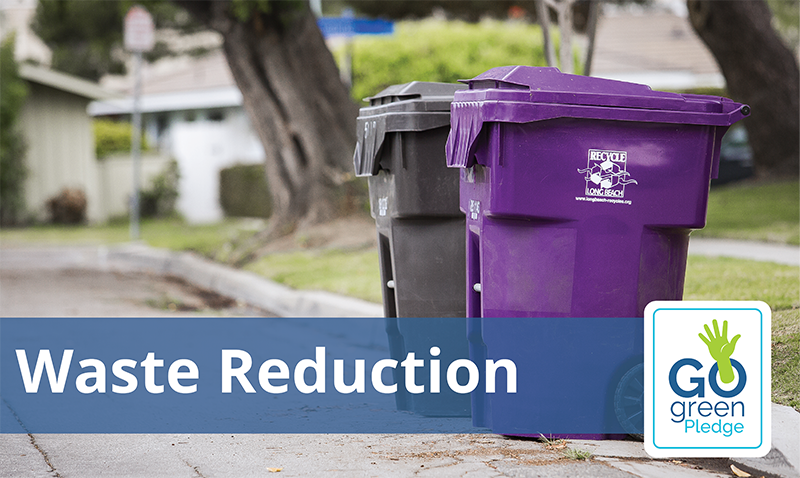 This week we’re focusing on Waste Reduction in Long Beach. Along with the Environmental Services Bureau and Algalita, we’re suggesting that you pledge to avoid single-use disposable straws and utensils by bringing your own. 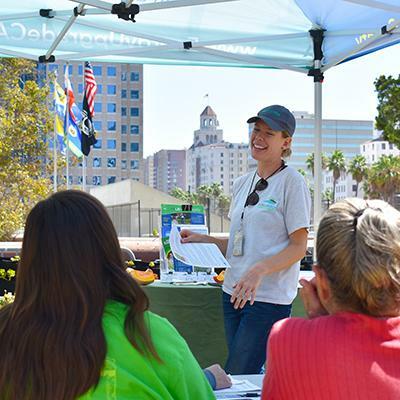 Urban nature is everywhere in Long Beach, support the pledge by planting climate-friendly plants at your home go out to one of the many volunteer events this month. There are many volunteer opportunities to help clean up beaches and parks or care for native plants. Find volunteer opportunities on the Earth Month Calendar . Environmental events and volunteer opportunities are also posted on the Green Events Calendar all year. There are over 272,000 cars registered in Long Beach. If each car cut 1 mile of driving in a week, that would be the equivalent of planting 517 acres of forest. 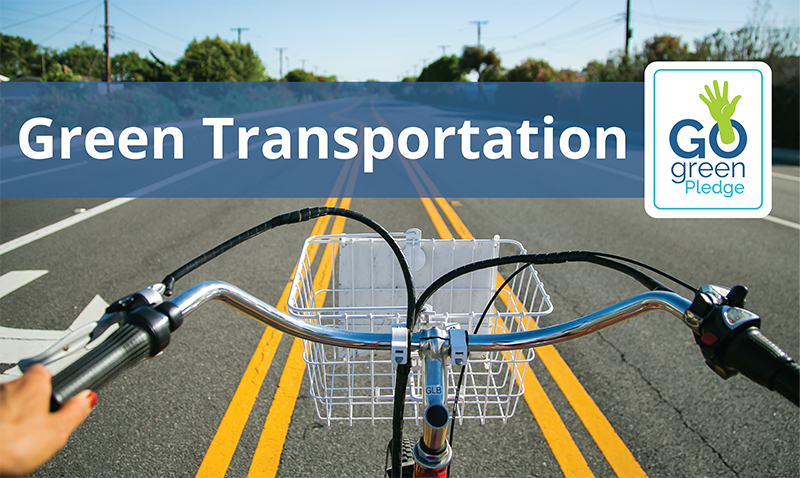 Using green transportation is a simple way to reduce your carbon footprint, Long Beach is home to buses, bike share programs, and electric scooters that can tran sport you safely without all the emissions. Learn more about Long Beach Bike Share . 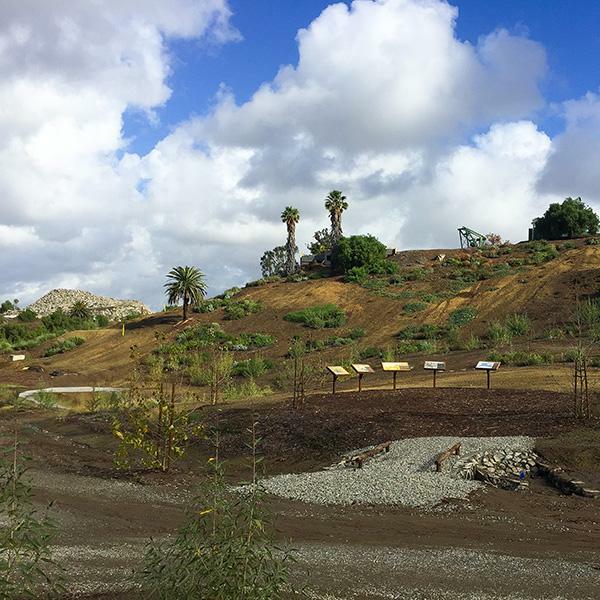 Volunteer with us this Earth Month and help us care for the native plant restoration area at Willow Springs Park which forms a natural gulch. 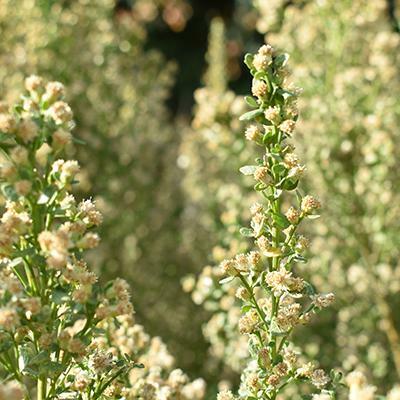 We will spread mulch and remove invasive species to help the native plants thrive. April 20th 9 a.m. to 12 p.m. , parking is available in the Willow Springs Park parking lot at 2755 Orange Avenue. Please wear sun protection, closed toed shoes, and bring your own reusable water bottle. More information on Earth Month events here. 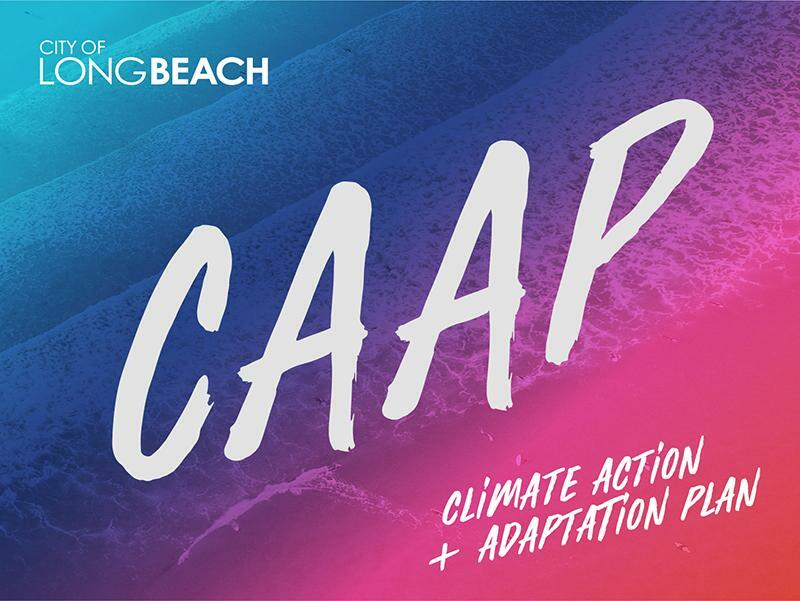 The City of Long Beach is developing its first-ever Climate Action and Adaptation Plan (CAAP), and we want you to be part of the process! The CAAP will help to reduce greenhouse gas (GHG) emissions, prepare the community for the impacts of climate change, improve the quality of life, and enhance economic vitality in Long Beach. Join the conversation on Facebook and Twitter using #CAAPLB. 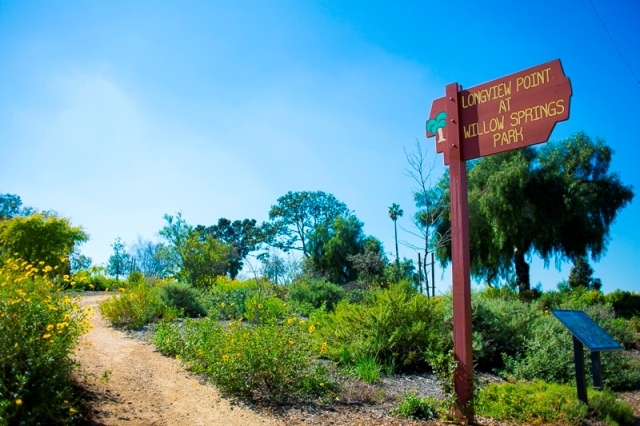 Join us at the Native Plant Workshops at Willow Springs Park every 2nd Saturday to learn about native plants and volunteer in the restoration area. Upcoming class topics are online. As part of the California Green Business Network (CAGBN), Long Beach certifies and recognizes green businesses for their efforts to protect the environment. 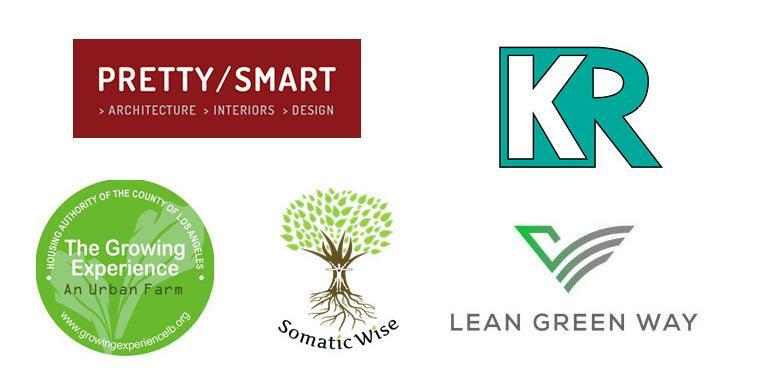 Below are the businesses that were certified in Q1 2019. Find more green businesses and get your business certified at www.longbeach.gov/greenbusiness. Get to know the members of the Sustainable City Commission. Carla Dillon has served on the commission for two years and is thrilled to see the City’s continued commitment to Sustainability. 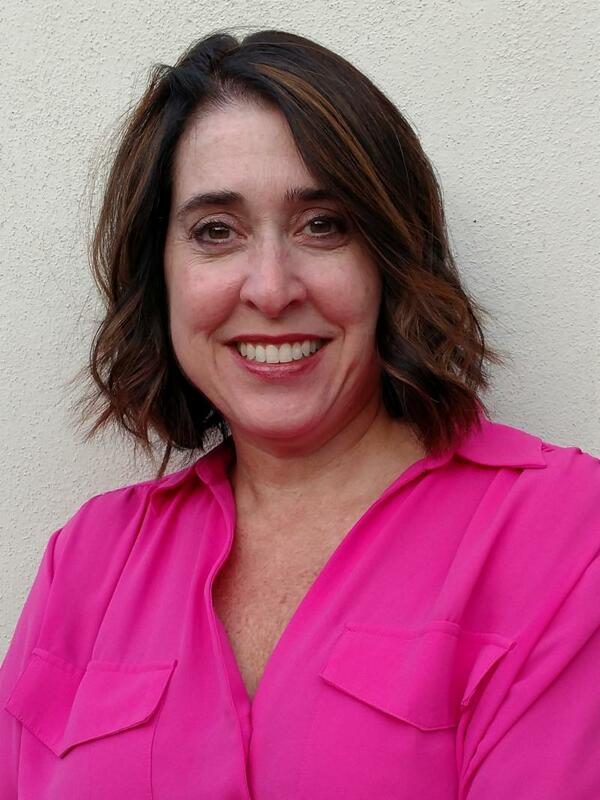 She has worked in the environmental sector for over 25 years, with experience in water, wastewater, noise, odor control, air, storm water, groundwater cleanup, and industrial waste. She is currently the Public Works Director in the City of Lomita. She holds BS and MS degrees in engineering, a doctorate in Public Administration, and is a licensed professional engineer. Carla and her husband, Peter, have lived in Long Beach’s Fifth District for six years. Next Event April 5, 2019.